Have you sprung a leak in your water pipes either at home or at work in Stourport? Maybe it’s a slow leak you have been aware of for ages that has just got worse. Have home improvements, a new driveway or a garden patio being laid disturbed your underground mains water pipes? Has hot or cold weather or age caused damage to your pipes? Whatever the reasons for the leak if you have burst or leaking water pipes anywhere on or under our home business or commercial property it is your responsibility to get it repaired as quickly as possible. AB Water are a highly experienced and skilled water leak plumber Stourport. We are LOCAL, based just 3 miles away in Kidderminster. We are fully insured and are able to quickly trace, detect and repair all routine water pipe leaks in private or commercial premises. Whatever type of water pipe leak you have and whatever size or type of property you are in, from a private home to industrial, commercial and business premises, call AB Water (Plumbing) our aim is to provide the best water leak plumbing service for Stourport. We are available to come and quote to find and repair your water leak particularly if it is underground on your property or we are available with our 24 hours 7 day a week emergency call-out basis. You can trust and rely upon AB Water to be with you as quickly as possible and to find and fix your water leak quickly and efficiently. We have seen first-hand many times how worrying and frightening it can be if your home or business has suddenly sprung a serious leak. Burst pipes never choose a good time and whether it’s the middle of the night, a weekend or a bank holiday we will be with you in Stourport in next to no time with our emergency water leak repair call-out service on a 24/7 basis. Whatever time, day or night, if your home, business or commercial/industrial property is under threat from water we will get to you very soon, we are based just 3 miles from Stourport and in an emergency we’ll be there. Not only that but we can talk you through what you can be doing to help reduce the damage while we are on the way to you. Whatever the problem that has caused your leaking water pipes AB Water are the Stourport plumbers who will be able to find the leak and fix it. 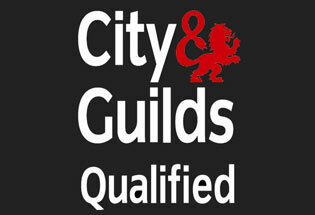 All our plumbing work is fully insured and guaranteed. AB Water, Stourport water leak plumbing services will always give you a quote for the work that needs doing. Sometimes we need to carry out a temporary fix to get you out of trouble, if this is the case we will explain that to you and will advise you on the cost and time scale for a permanent repair. 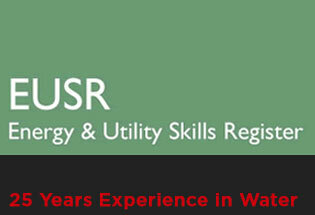 We don’t have a call out charge and we are happy to visit any property in Stourport on Severn. 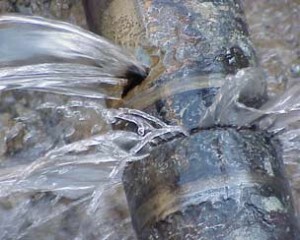 We will quickly trace and detect your water leak and repair it. You can rely on our many years of experience for us to operate with the minimum of fuss and disruption to your home or business. We will carefully explain what the problem appears to be, what we think will be the best way to fix it as well as how much it will cost. We will always offer the most economical and cost effective solution we can. Our rates are competitive and we have the latest underground trench less no dig mole equipment to repair all types of underground water pipe leaks. 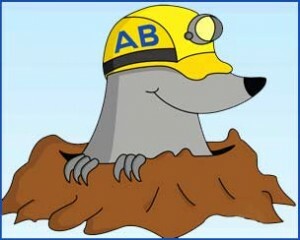 When you are looking for the best water leak plumber Stourport just call me Andy Brown at AB Plumbing. I am a reliable, highly experienced and skilled water leak plumber with 25 years’ experience at Severn Trent Water and have all the experience necessary to complete a first class job. Water leak plumbing is our core service that I have been involved with for more than 30 years and since starting my own business I have built a reputation for service, quality and customer satisfaction. I offer a specialised and highly professional water leak detection and fix service in Stourport including my 24 hours a day emergency call out service. I will always be able to find your water leak and fix it – Just call me now AB Water the best Water Leak Plumbers Stourport.